This weekend, Points West Agency has some exciting open houses that are a must-see! 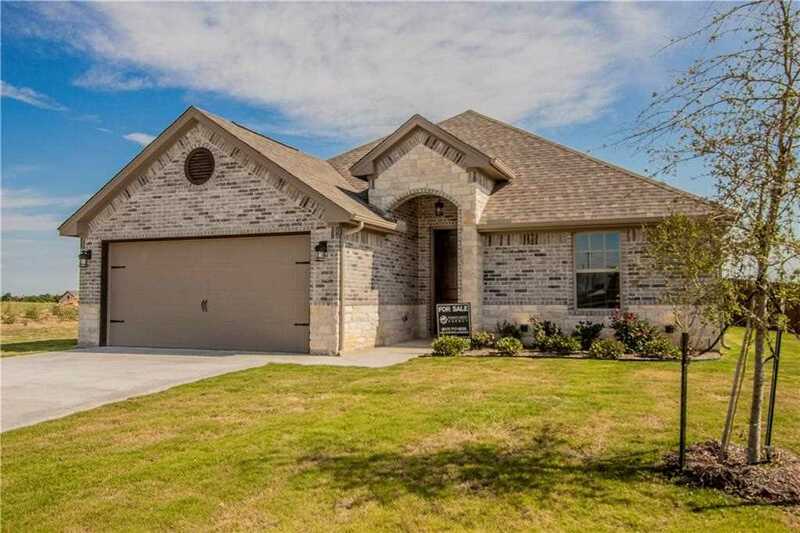 If you’re looking for a beautiful new home in Johnson or Hood County, take a look below to learn more about the gorgeous homes available for viewing. We’ll see you this weekend! 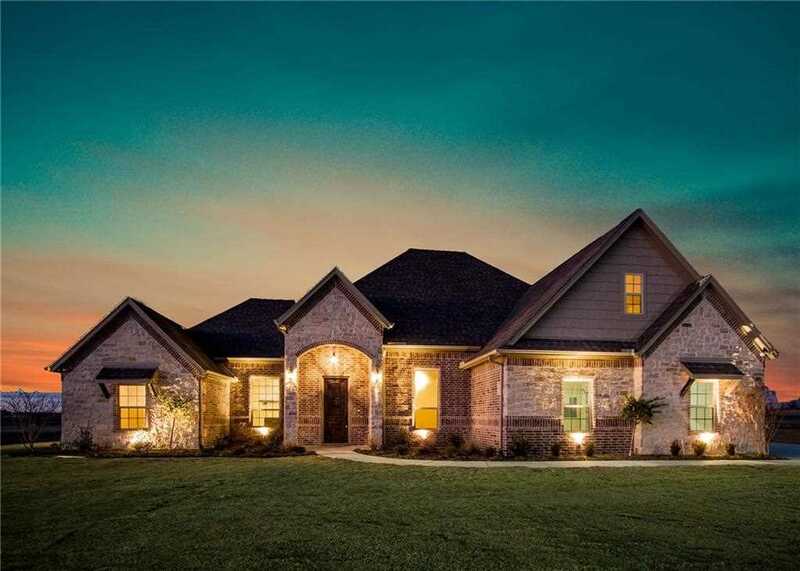 This stunning home built by Premier Homesof Texas will leave you in awe the second you walk through the door! The open concept floorplan makes this beauty the perfect place for you and your family to connect and unwind. Relax in the master suite as you’re tucked away overlooking the remarkable views of the backyard. For more information, visit our website. 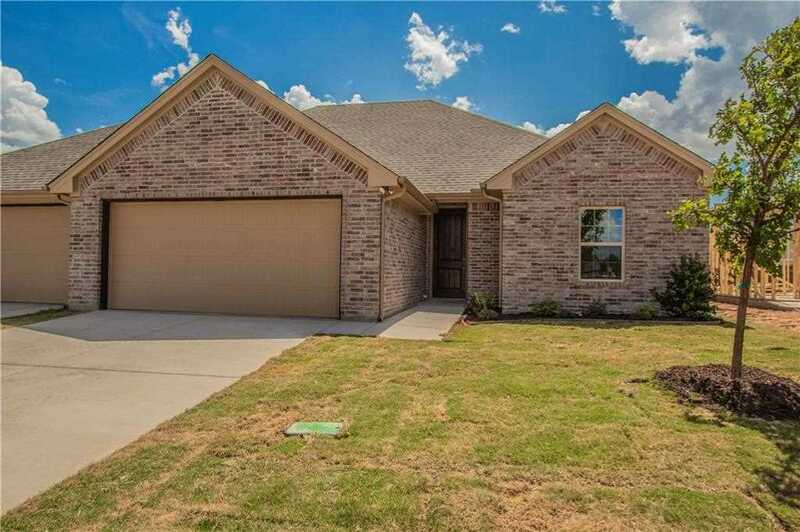 Located in the brand-new Godley Heights community, this Premier Home is the perfect fit for any growing family! With three bedrooms, large open living spaces and a beautiful master suite, you won’t want to miss out on the opportunity to own this gorgeous home. View more photos here. 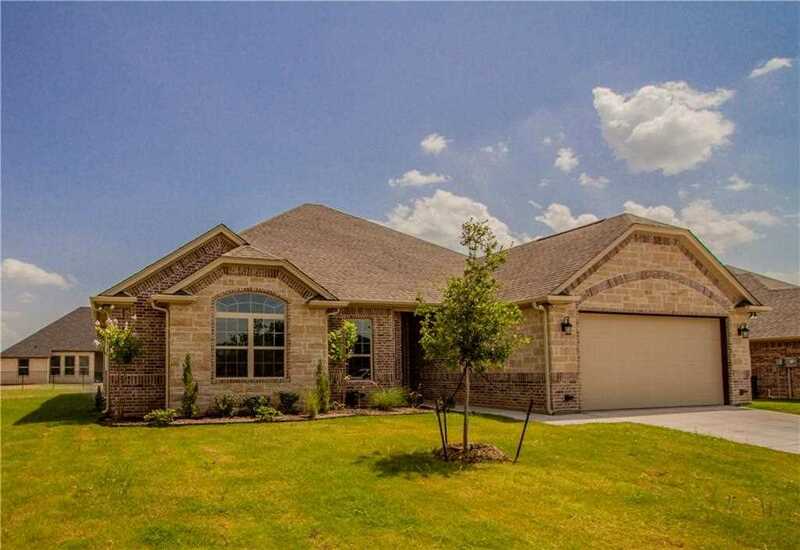 Granbury's newest townhome addition sits conveniently near surrounding shopping and businesses! With exceptional attention to detail throughout, you’re sure to fall in love with this Premier Homes property. Come explore everything this home has to offer, including spray-foamed insulation for energy efficiency, granite counter tops, 3’ wide doors throughout and a spacious two-car garage!View more photos and further information about this Premier Homes property here. You won’t want to miss out on this Harbor Lakes beauty, located just minutes from the heart of Granbury with easy access for a DFW commute. Featuring vaulted ceilings, a beautiful open floorplan and designer colors throughout, this new construction home by Premier Homes won’t be on the market for long. For more information, visit our website. 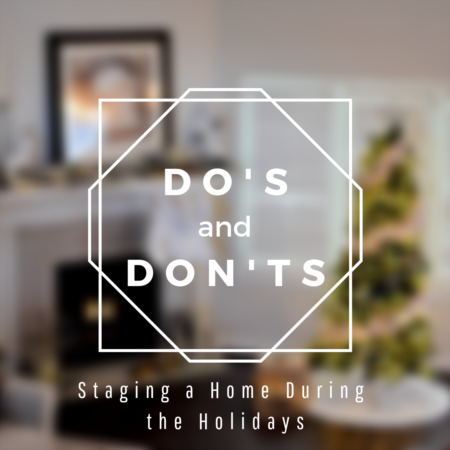 Thinking about buying a home in North Texas? 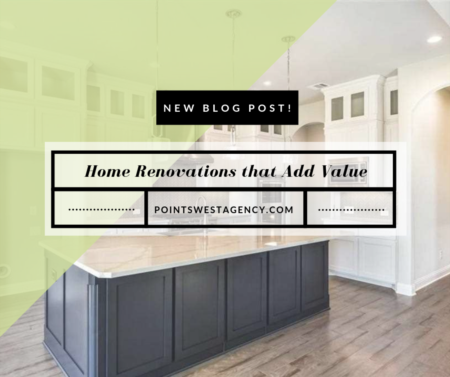 Our real estate agents at Points West Agency are here to help! We offer a wide range of resources on our website to help you through the home buying process, including a mortgage calculator, tips for first-time home buyers, an explanation of financial terms and so much more. 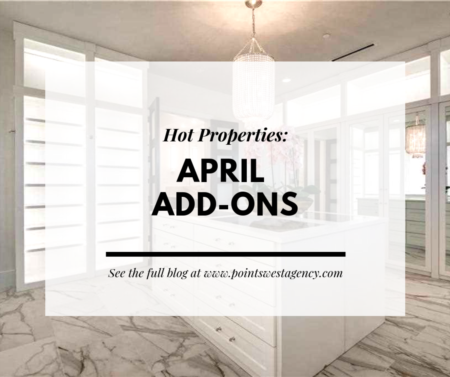 For more information about the newest listings throughout Denton, Parker and Tarrant counties, give our trusted North Texas realtors a call at (817) 717-6036, or visit our Contact Us page.